There are two primary occasions in your motoring experience you’ll probably never forget. That time you bought your first car. And when you finally passed the driving test to get a license. If your teen is anything like you, they must have anticipated the day at which they were eventually eligible for driving. At 14 years and 9 months, Michigan has one of the lowest eligibility ages for learner’s permits. However, new drivers are only granted restricted licenses at 16. Then full licenses when they hit 17, which is also fairly low compared to other states. Now, of course, a new driver in the house is pretty exciting. But it’s also just as dreadful. Exciting because it’s exceedingly liberating to finally have someone else who can run errands with the car. Plus your days as a chauffeur are finally coming to an end. Dreadful because it comes with additional risks and expenses. While this is exceptionally pronounced in young teenage drivers, it also applies to much older drivers. So buckle up even when the new driver is your spouse. Or maybe an employee in your business. But we’ll largely focus on teenage drivers because of the corresponding numbers and associated risks. 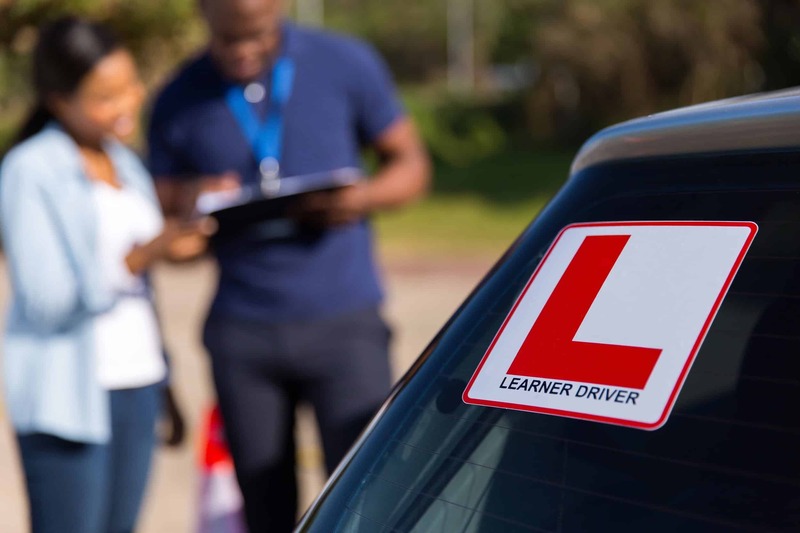 Although the issuance of licenses to teenage drivers has been dropping in the recent past, the bulk of new drivers are still individuals aged 16 to 19. Unfortunately, this comes with its set of problems. It’s common knowledge by now that teenagers are the most reckless drivers in not only Michigan but also the rest of the country. Well, apart from drunk drivers. According to the Center for Disease Control and Prevention, motor vehicles crashes are the leading cause of death among teenagers. As many as a third of deaths among 13-19-year-olds are caused by traffic accidents. This is particularly prevalent among drivers aged 16. They have higher crash rates compared to other age groups. We understand that this might be worrying if the new driver is your son or daughter. And possibly even more troubling if you’ve never had a new driver before. Sadly, that’s only a part of the problem. Your insurance provider is also aware that teenagers belong to a special category of drivers. That’s why they might increase your insurance premiums substantially. 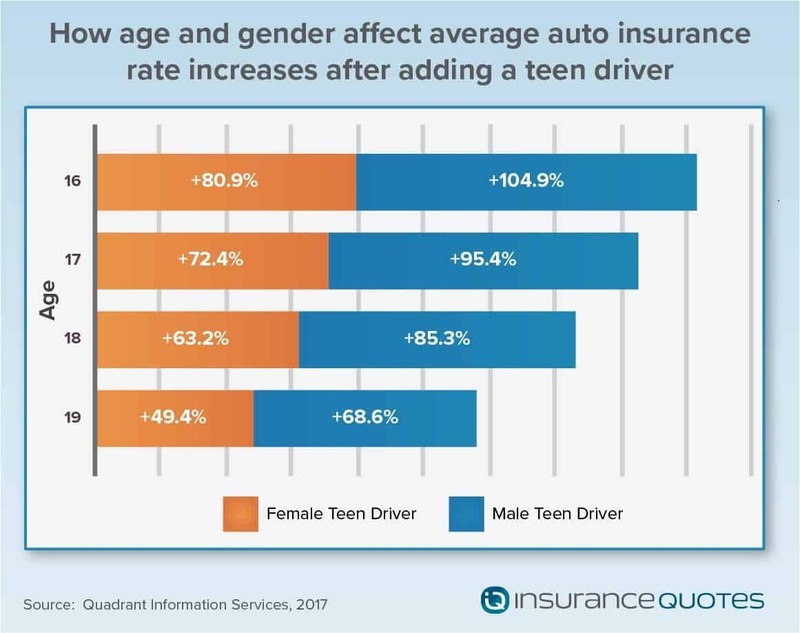 According to an analysis of standard auto insurance premiums, a single teenager translates to an average premium bump-up of 78%. It’s notably more expensive for boys, with an average rate of 89%. Girls, on the other hand, attract a much favorable rate of 66%. In areas like Rhode Island, Maine and New York, you might have to pay about 100% more. But thankfully, despite comparatively high insurance auto insurance rates in Michigan, companies have been a little considerate with this one. Premiums only increase by an average rate of 55%. Not bad. Not bad at all. Plus you can reduce this even further if you’re particularly strategic. Even better, you can also minimize risks for your new driver using proving methods. Conversely, handling the whole process blindly could increase your policy rates two-fold. With correspondingly high auto risks. So we’ll walk you through 7 things you should do to get everything in order. Technically, you two are both drivers now. But the State of Michigan views it differently. It does not consider you as equals. Because of the corresponding risks, Michigan has enacted laws specifically for young drivers. They are meant to minimize risks and overall road carnage. For instance, it’s illegal for a teen driver with Level 1 or 2 Graduated Driver License (GDL) to drive while using phones. Additionally, a Level 1 driver is only allowed to drive alongside a licensed designed passenger aged 21 or older. Failure to understand and adhere to these laws will not only endanger the new driver. It might also turn out to be sufficient grounds to reject a claim in case of an accident. Contrary to popular misconception, passing a driving test doesn’t mean you’re a good driver. A license is only an indication that you barely meet the minimum required standards. That you now have the power to learn driving on an actual road. If licenses were only issued to good drivers, tests wouldn’t be as simple as a couple of parallel park jobs. They’d be much more complicated with difficult tasks. But parents don’t realize so. Research indicates that they rarely train their kids to become safer drivers. They mostly rely only on the driving education programs. Certainly explains why new drivers frequently take unreasonable risks and make otherwise avoidable mistakes. Having a new driver might feel like a great time for a new start. Probably a new car as a birthday gift? At least that will keep them away from messing around with your car, right? Understandably, getting a new car for a teenage driver may be a thoughtful token of love. They’ll definitely be very excited. But your insurance provider won’t be as gleeful. A new car means expensive repair jobs. Which consequently translates to higher premium rates. A teenage driver should instead start out with the cars you already have. And if you have to purchase an additional one, get a used one. At least until they are adequately experienced as safe drivers. To help you in this, the Insurance Institute for Highway Safety annually publishes a list of the safest, most affordable vehicles for teenagers. Your final choice should be largely dependent on your specific condition and insurance company policies. A car may be a bad idea. But not everything about a fresh start is equally unwise. A thoughtful move like switching to a more favorable insurance provider would be increasingly beneficial. Of course, it would only be logical to shop around among competitor companies for cheaper rates. But, as we’ve established before, quite a number drivers don’t bother. But don’t be quick to tell them off. Beating insurance companies at this game is actually not as easy as it might seem at first. They know the process of shopping around is exceedingly cumbersome. You’ll essentially scout the web seeking alternative quotes. And it could be tiring and frustrating especially if you don’t know where to begin. To discourage you, therefore, your provider will make a seemingly “attractive” offer. Possibly a discount for an additional driver. But in actual sense, the new premium might turn out to be significantly higher than possible offers from a host of other alternative companies. So engage reputable independent insurance agents. They would know gold mines that are perfectly ideal for your situation. Each comes with a unique set of qualification criteria. 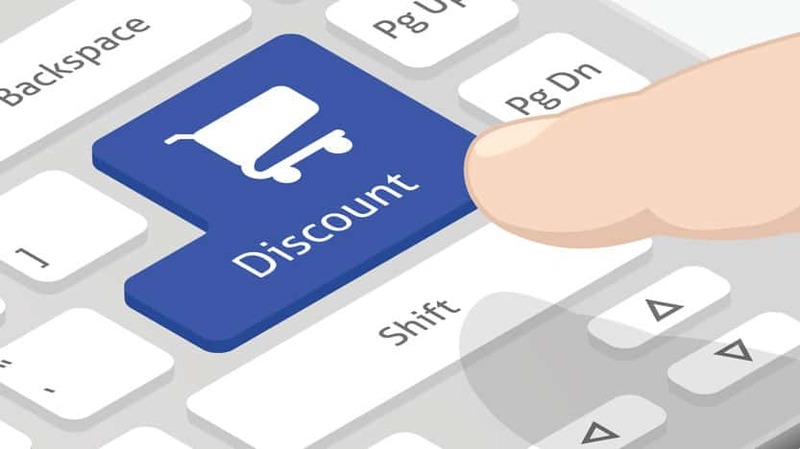 Since you’re bound to qualify for a few with a new driver, discounts are undeniably a good marketing strategy. But insurance providers can be very sly at how these are implemented. Chances are you’d expect discounts to apply automatically. But only selected ones like increasing deductibles would immediately reduce your premiums. And that’s probably due to the fact that they are directly beneficial to providers. The rest require you to actively seek them out before getting in touch with your provider. They can only be applied if you specifically ask for them. To avoid missing out on crucial ones, engage your independent insurance agency. Its agents should know how to effectively secure all the possible discounts. Why should you bother finding ways around your own policy when you could simply apply for a separate one? Isn’t it even less cumbersome splitting and dealing with two distinct policies? To some extent, two separate policies might be easier to manage. Because sorting out their terms and factors would be much simpler. Especially to someone who’s yet to learn all the insurance ropes. But, unfortunately, this could be costlier than just adding the new driver to your existing policy. The latter is flexible enough to grant you multiple discount options on bundling and deductibles. According to a study commissioned by InsuranceQuotes.com, a separate policy for a new driver aged 18-24 will cost you 8% more. In some states, the premiums could be as much as 50% more than sharing the same policy. Instead of two separate policies, you should review and adequately adjust your current policy. But only after a comprehensive analysis of your situation and possible risk factors. For example, you might consider going for collision and comprehensive coverage. On one part, it might be thoughtful because of the increased risks. But it would not make sense if you’re dealing with older vehicle models. To make an informed decision, independent insurance agents should be able to assist you to conduct a solid analysis. 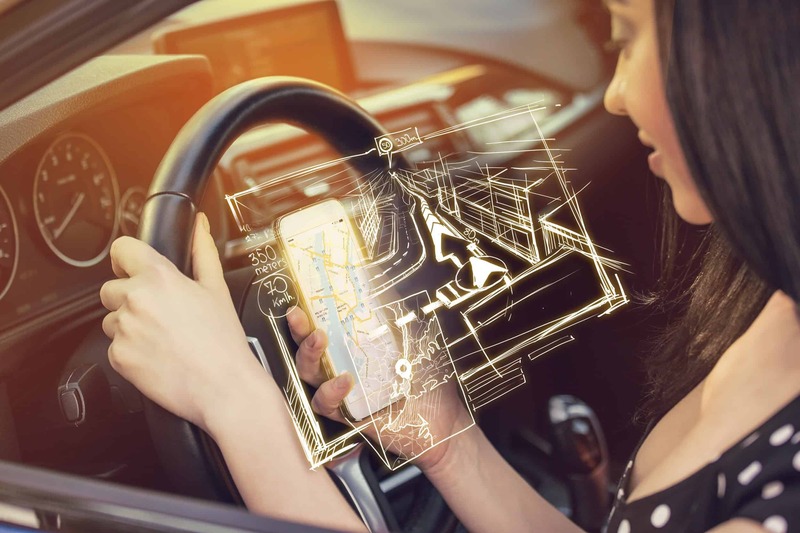 Thanks to tech advancements, some of the latest car models come with quite impressive safety features. The 2016 Chevrolet Malibu, for instance, has many protective elements and grants parents some level of activity oversight. Such a car would allow you to even set a speed limit for your teenage driver. Plus cap music volume and assess reports on driving patterns. Pretty neat. But, as we’ve discussed, these latest tech-packed cars are expensive with correspondingly high insurance premiums. If you need to monitor driving behaviors, for example, you could purchase a gadget like the Voxx Carlink. It’s directly connected to car onboard diagnostics and uses Bluetooth to link to your smartphone. The consequent data would not only be leveraged for training purposes. It could also help you secure a good driver discount from your insurance company. And that’s just a drop in the ocean. There are many other companies producing a wide range of additional safety accessories. And the best thing about them is that they are available in all price ranges. For a few dollars, you can get a gadget that would possibly knock hundreds of dollars off your premium. ● At 14 years and 9 months, Michigan has one of the lowest eligibility ages for learner’s permits. ● However, new drivers are only granted restricted licenses at 16. ● Then full licenses when they hit 17, which is also fairly low compared to other states. ● Although the issuance of licenses to teenage drivers has been dropping in the recent past, the bulk of new drivers are still individuals aged 16 to 19. ● According to the Center for Disease Control and Prevention, motor vehicles crashes are the leading cause of death among teenagers. As many as a third of deaths among 13-19-year-olds are caused by traffic accidents. ● According to an analysis of standard auto insurance premiums, a single teenager translates to an average premium bump-up of 78%. ● Because of the corresponding risks, Michigan has enacted laws specifically for young drivers. ● Passing a driving test doesn’t mean you’re a good driver. A license is only an indication that you barely meet the minimum required standards. ● Research indicates that parents rarely train their kids to become safer drivers. They mostly rely only on the driving education programs. ● A teenage driver should instead start out with the cars you already have. And if you have to purchase an additional one, get a used one. ● A thoughtful move like switching to a more favorable insurance provider would be increasingly beneficial. ● Insurance companies offer multiple auto insurance discounts to encourage their customers to stick around. ● Recent explorations and advancements have introduced many aftermarket safety alternatives. While some accessories are model-specific, there is a host of others which are universally compatible with all brands. Ultimately, overall handling of this process and consequent outcome depends on how well you analyze your risks. Only an experienced independent professional would be able leverage this to achieve the best possible results. So get in touch with us today and let us help you secure a cheap but adequately ideal policy for your new driver.